Rooms From: $USD 105.00. 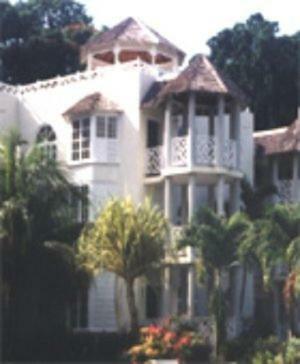 Featuring a private balcony with mountain or ocean views, this Ocho Rios property is 4.3 km from Dunns River Falls. An outdoor pool is available and each apartment includes kitchenette facilities. Rooms From: $USD 100.00. Paradise LHorizon invites you to experience the Caribbean vacation of a lifetime,whether with family and friends, on business, a romantic wedding or reunion. Rooms From: $USD 105.00. 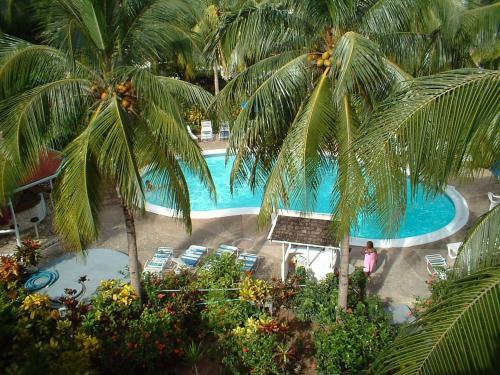 Located on a hillside above Ocho Rios, these luxury apartments offer beautiful views of the bay, beach and harbor. All rooms feature patio or balcony overlooking the ocean.